The new home of java on the web! Coffee influences many economic sectors – there are coffee shops, roasting plants and sales organizations, as well as thousands of websites and publications devoted to the tasty beverage. 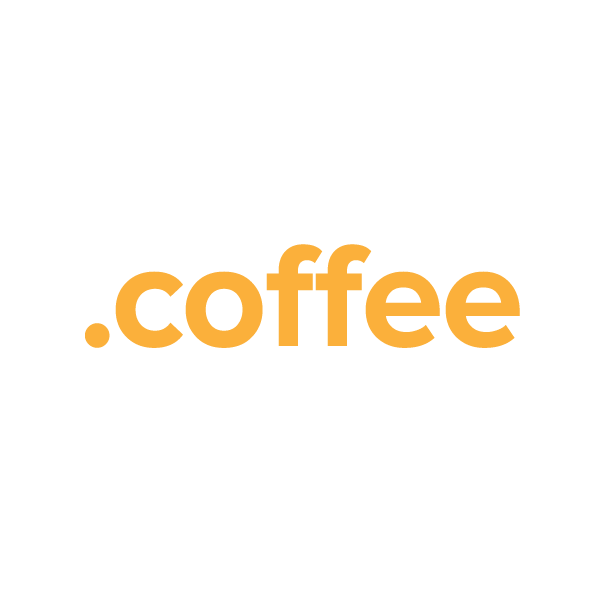 The new .coffee TLD (top-level domain) provides an online hub where coffeeholics everywhere can gather to to buy, sell and discuss. When you register your .coffee domain name through Namecheap, we'll include dynamic DNS support, URL and email forwarding, WhoisGuard privacy protection and more, absolutely free. Our service team is the best in the industry, and they're ready to answer your questions now. Register today.